Ideal hotel/resort property in High Rock, East End Grand Bahama located 28 minutes from Lucaya and Freeport down town area. 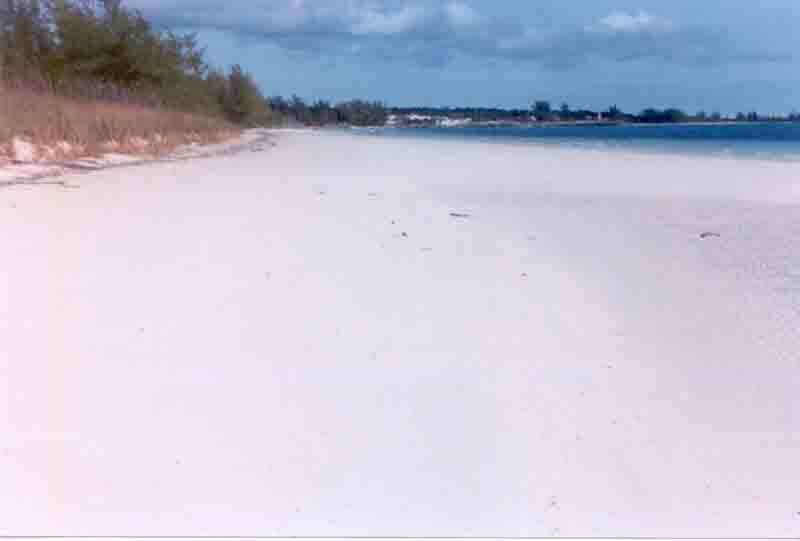 Excellent investment opportunity boasting 1,600 ft of prime beach property totalling 80 acres. Bring Offers!Ideal hotel/resort property in High Rock located 28 minutes from Lucaya and Freeport down town area. This large beachfront tract boasts 1,600ft. of water frontage overlooking fantastic turquoise seas in the East End of Grand Bahama Island. 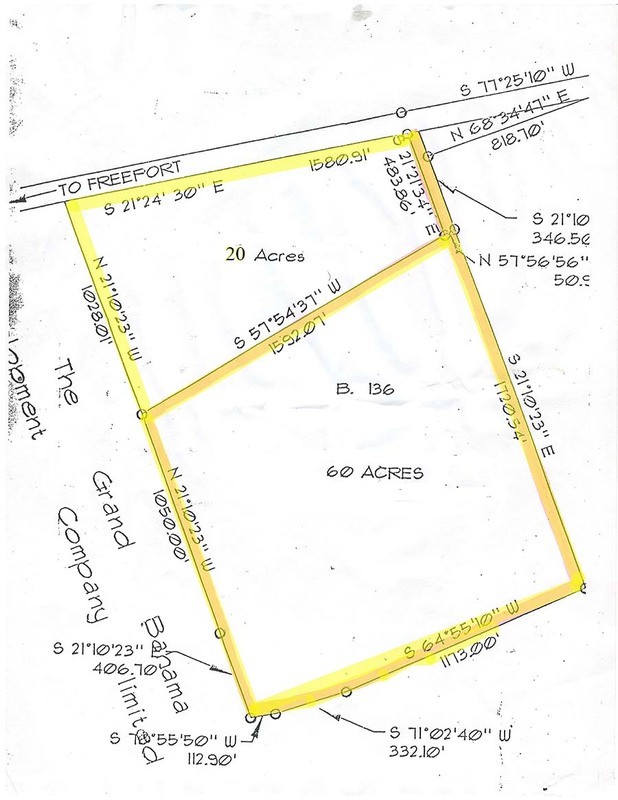 The property has open zoning and may be used for just about any type of development pending Bahamas Government approval. 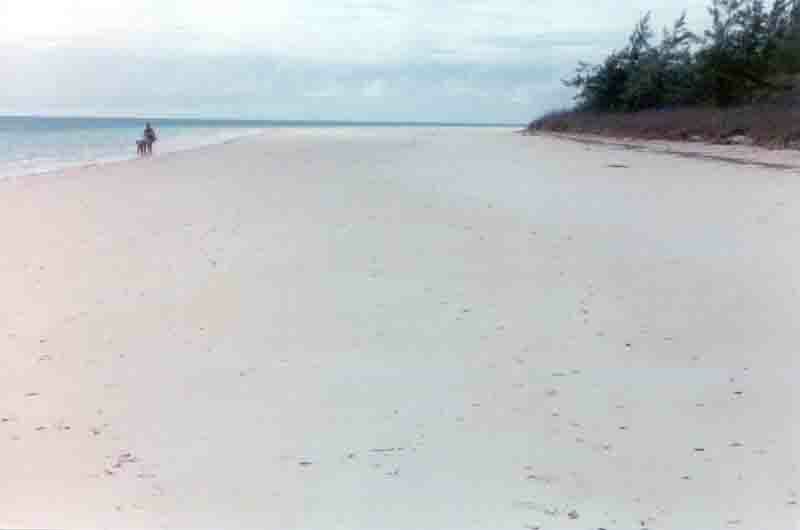 This area is pristine and untouched and is ideal for a tourist commercial development. 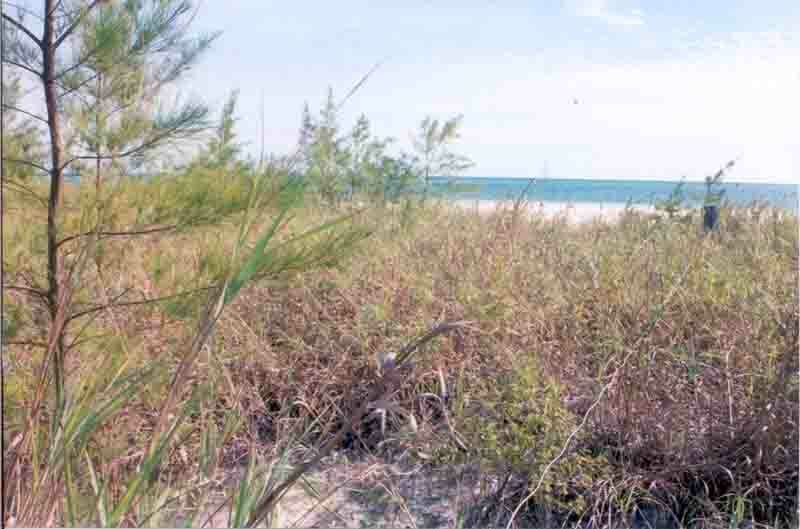 This large beachfront tract is priced to sell! 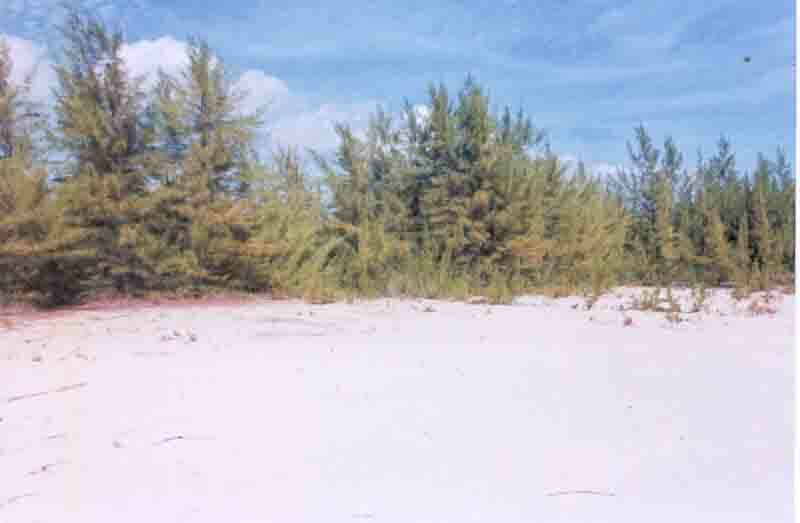 The property offers over 1,600 feet of white sandy beach frontage with a total of 80 acres. Additional inland property available as well as adjoining crown land suitable for a nine-hole golf course or other apt expansions.